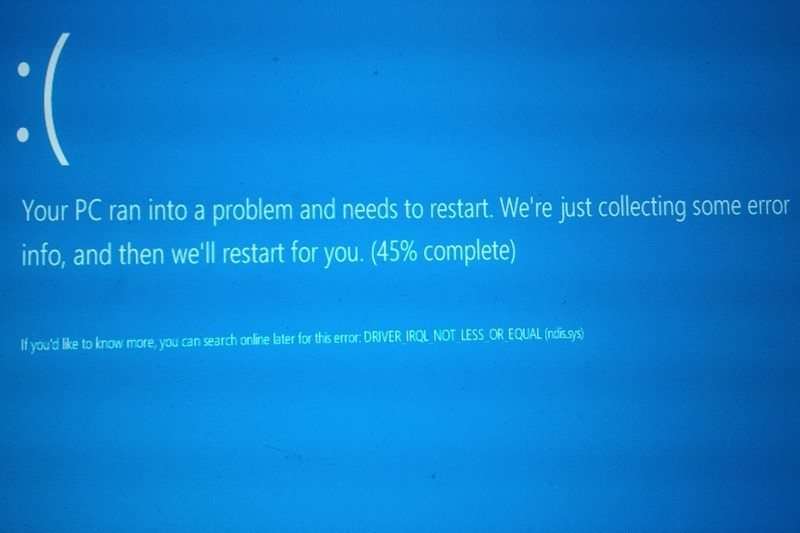 After upgrade my Samsung Series 9 with Windows 8.1, I got blue screen error DRIVER_IRQL_NOT_LESS_OR_EQUAL (ndis.sys). I suppose that the problem was in network driver. After tried to reinstall network driver, the same problem was still there. Then I tried to uninstall Kaspersky Internet Security 2013 and everything going normal. Then I upgrade old KIS 2013 to KIS 2014 and my Windows 8.1 work like a charm. Do you have similar problem with me?